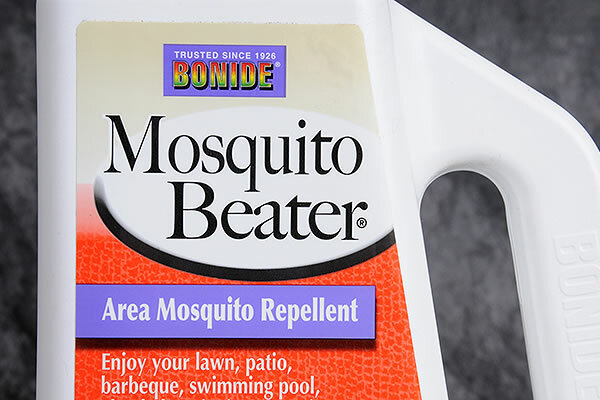 Effective against most gram negative and gram positive and odor causing bacteria, as well as insects, fungus, mold and mildew. Steri-Fab contains no oil and will not harm fabrics or carpets. 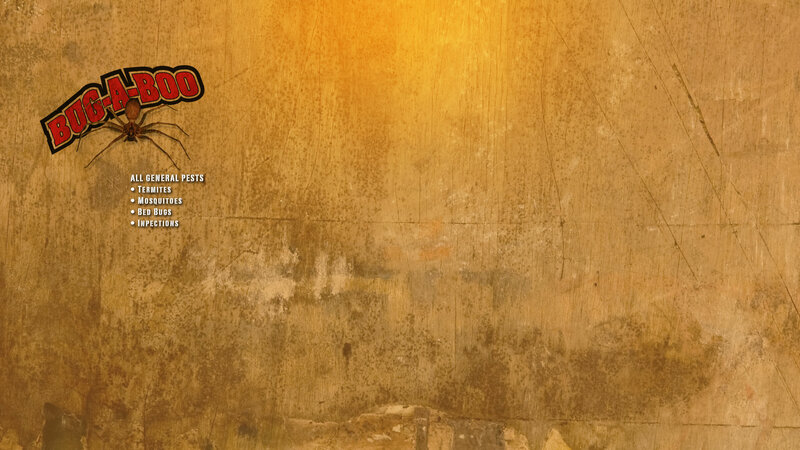 Steri-Fab has no added perfumes. 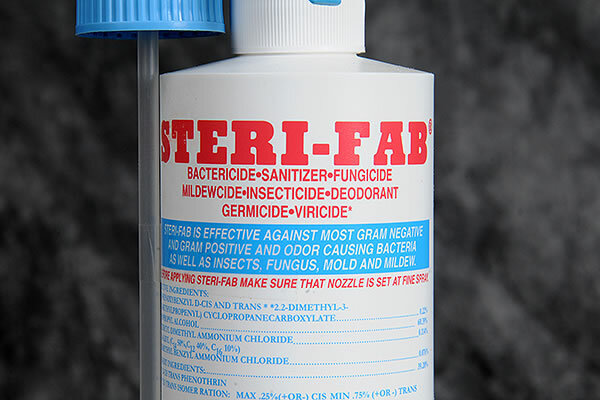 Steri-Fab has no objectionable odor. Steri-Fab is fast drying (usually within minutes). 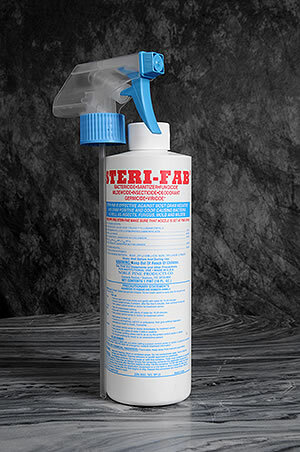 Steri-Fab will not harm fabrics, carpets and most areas where it is applied.